Tanda mattress is all about keeping you cool. 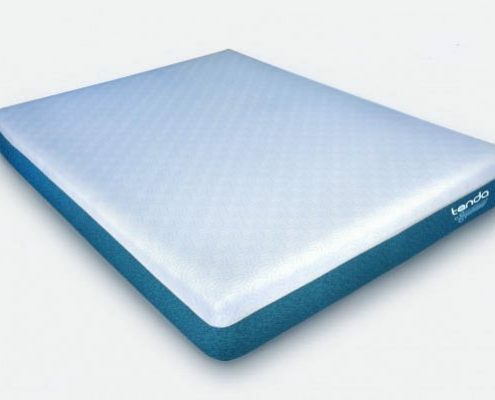 Every layer is crafted to obtain the coolest all foam sleeping surface on the market. 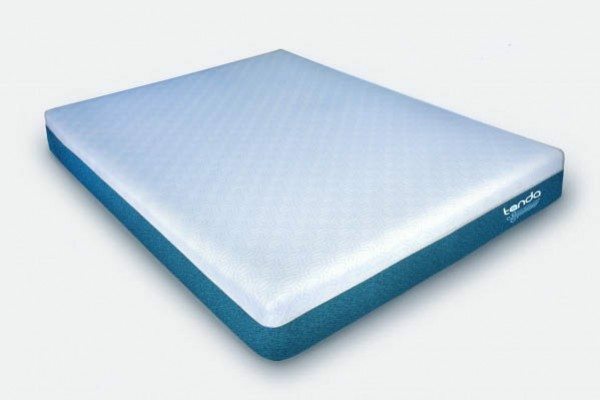 This 10″ three foam layered bed has been scientifically designed to ensure the coolest materials are used. 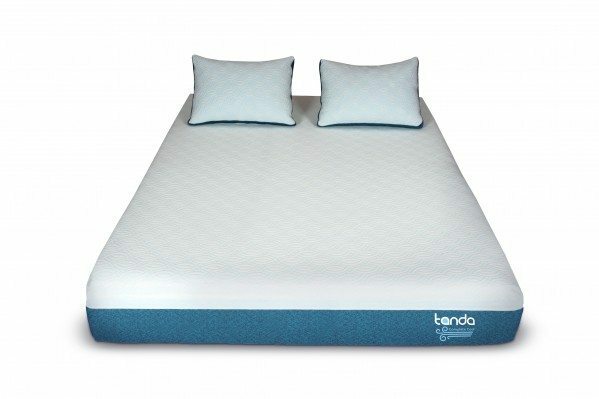 You even have variations of the Tanda bed to choose from, just in case you might need and even cooler mattress. The Tanda mattress is all about keeping you cool. Every layer is meticulously crafted to obtain the coolest all foam sleeping surface on the market. 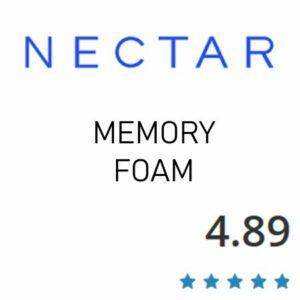 This 10″ three foam layered bed has been scientifically designed to ensure the coolest materials are used. 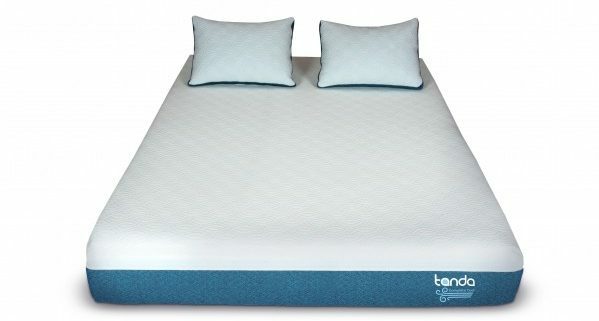 You even have variations of the Tanda bed to choose from, just in case you might need and even cooler mattress. The Tanda cover is removable and washable. Its made withTencel. 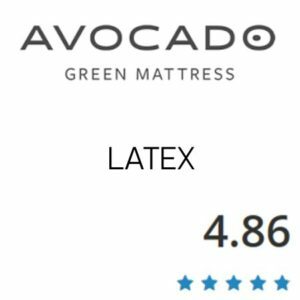 It is also stretchy and stays tight on the mattress. 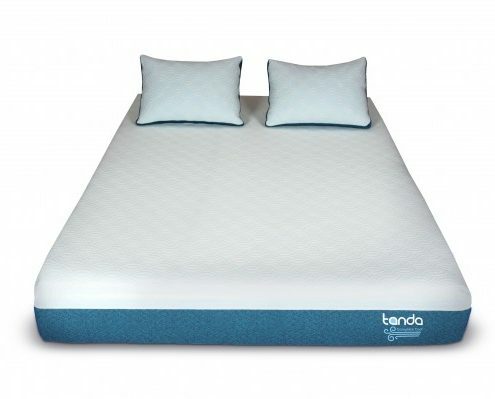 The Tanda Mattress will work great on any solid surface. The floor, platform slats, boxspring/foundation and they now offer an adjustable base as well. Although we didn’t film the Tanda on a base you can be sure it will work fantastic on an adjustable base.